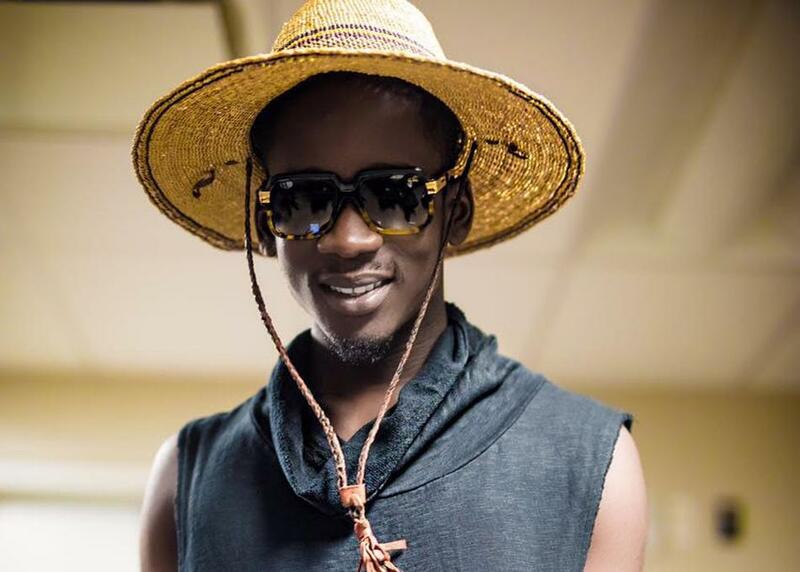 Afrobeat artist Mr Eazi plans to bring African culture to London through his self-curated festival simply titled the Life Is Eazi Festival; which will be coming to the capital on the 23rd of September. In the same way Eazi uses his fashion sense to express his Nigerian roots, the festival will be a representation for African culture as a whole. African artwork, dance, fashion and of course music will take centre stage at the festival. Obviously Eazi will be performing and his slot will include a special 2 hour DJ set that is sure to get the crowd moving quickly. Another popular afro-DJ, DJ EDU or the #Afroboss as he is known to some will also be spinning the finest African music. Tickets for the festival as well as any of the dates on Eazi’s current UK tour (The Detty Tour) are available on www.tickets.mreazi.com.